Vesteraalens AS is proud to announce Vita Nova as our new distribution partner for the Balkan region. 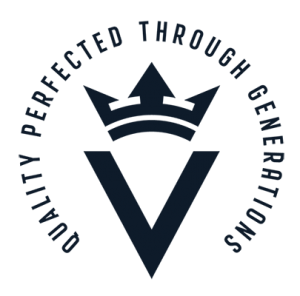 Vita Nova is a leading ingredient company contributing to food innovations and the success of companies in their region. Vesteraalens AS has a clear strategy to develop a global distribution network adding high quality marine ingredients into functional food. Our products enables customers to develop healthy food solutions and add true health claims to their products. We are constantly searching new partnerships to broaden our presence. We look forward to work together with Vita Nova to develop innovative and healthy food applications in the Balkan region.